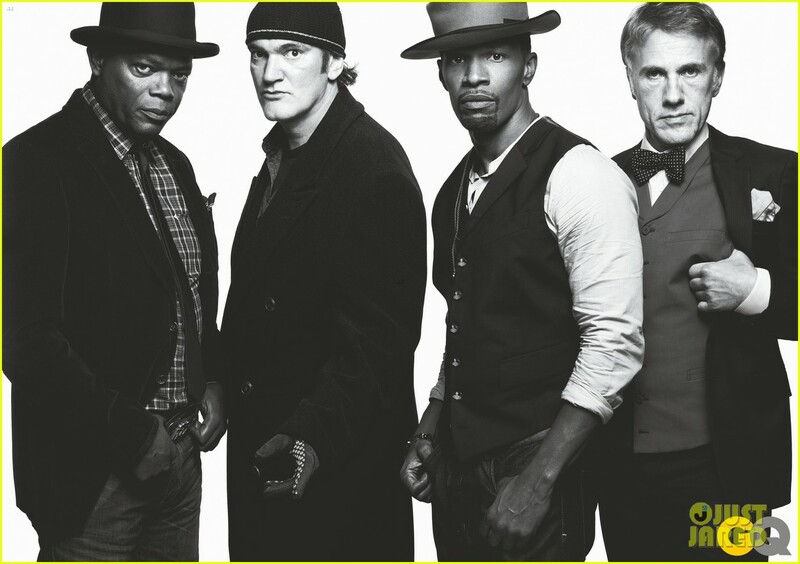 I went to see Quentin Tarantino’s latest film Django Unchained with some trepidation. I had no idea what kind of movie-going experience I was in for. I heard about the slavery – the whippings, the killings and the overall brutality. I also heard about the liberal use of the n-word which always gets my back up. I saw Spike Lee’s declaration on YouTube when asked about the film, he said “I can’t speak on it because I’m not gonna see it…It would be disrespectful to my ancestors to see that film…I can’t disrespect my ancestors.” For those who are not familiar with the story, it is quintessential Quentin! The film has lots of blood and gore against a backdrop of cheeky dialogue, pop culture idioms and a slammin’ soundtrack. Django Unchained which is executive produced by Black producer/director Reginald Hudlin and stars Jamie Foxx, Leonardo DiCaprio, Christoph Waltz, Samuel L. Jackson and Kerry Washington, has characters that are larger than life and some may say, a story larger than history. Extrapolated from or inspired by the1966 spaghetti western Django starring Franco Nero (who has a small role in the film), which had nothing to do with slavery, Director Tarantino has re-imagined the storyline into a love story between a recently freed enslaved man searching for his enslaved wife set in the pre-Civil War South. It’s a movie that has everyone talking about slavery and the love story between Foxx and Washington. Jamie Foxx and Kerry Washington, husband and wife, in Django Unchained. 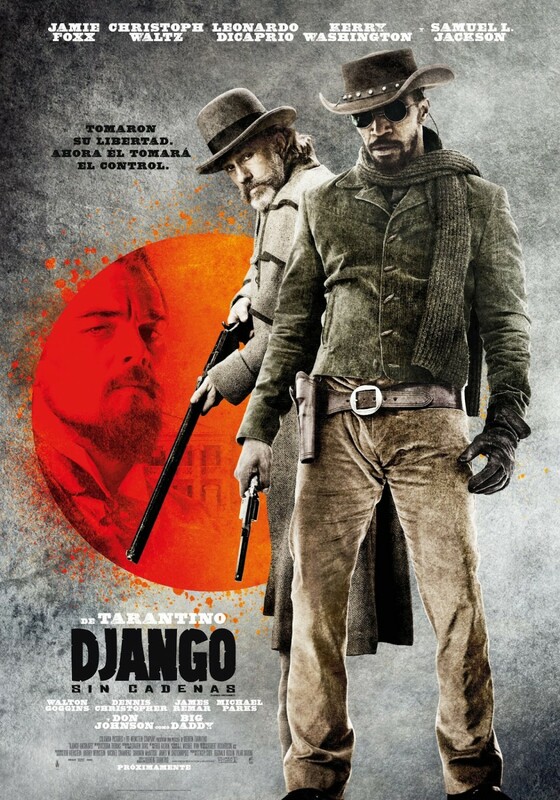 At its core Django is an old fashion western complete with two strangers, Christoph Waltz as Dr. King Schultz and Jamie Foxx as Django, who ride into town and cause mayhem during their brief visit as they search for the beautiful Broomhilda (Kerry Washington). The twist is that Dr. Schultz, a bounty hunter, purchases Django to help him find some murderers who have a bounty on their heads in exchange for his freedom. 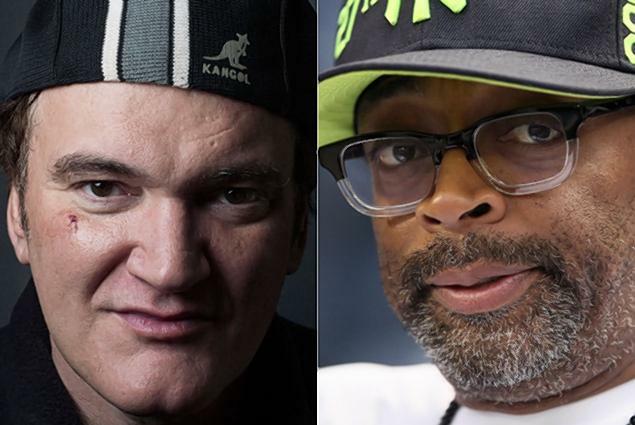 When pressed about the controversy over the film, Quentin went on to say that he loves the discourse and that the film is “creating a nice debate…there is actually a dialogue going on about slavery right now that hasn’t been happening, at all…and now because of this movie people aren’t afraid to talk about it [slavery].” The interviewer attempted to box Tarantino into a corner by asking him about all the violence in his movies including Django. His response was that his movie dealt with the holocaustic aspects of the institution of slavery in America and that had never been done before. And slavery was a violent institution and in his film the agenda was payback, blood for blood. Make no mistake, Django Unchained is a movie, an epic movie. It is entertainment, not a historic depiction of the horrific institution of slavery. 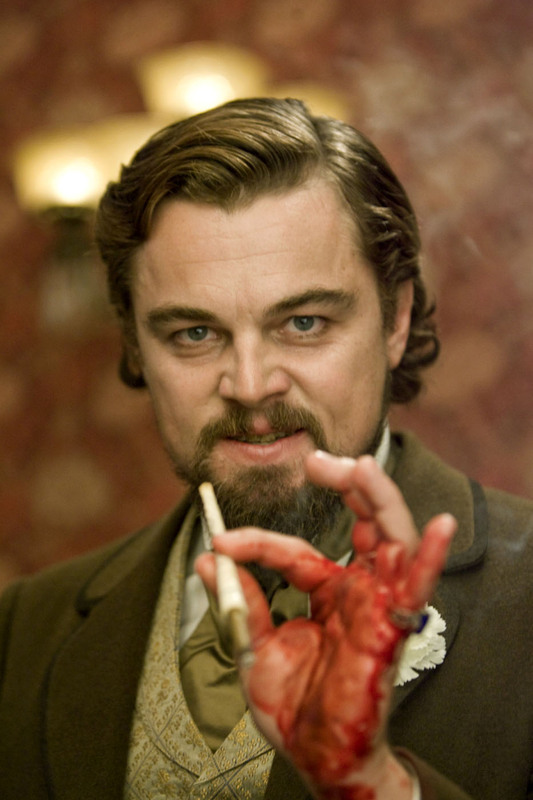 Leonardo DiCaprio as the vile Calvin Candie. There is no way on earth that a nearly 3-hour film could capture the anguish, pain, brutality and the dislocation, degradation and destruction of the millions of Africans who were transported to North America from Africa during the 17th and 18th century. Starting a dialogue is important and necessary to forge an understanding between races of folks. By putting slavery on the silver screen, a subject that has been hidden away, swept under the rug and distorted by storytellers, Django has started a conversation about a period of our history that has been taboo for far too long. This entry was posted in African American Culture, African American History and tagged Christoph Waltz, Django Unchained, Jamie Foxx, Kerry Washington, Leonardo DiCaprio, Quentin Tarantino, Reginald Hudlin, Samuel L. Jackson, Slavery. Bookmark the permalink. You are so welcome Kazuko…I agree with you about the depiction of violence in all mediums. It has such a profound affect on our minds, but representing a horrific institution of slavery where violence was the centerpiece is important. We must never forget the African American Holocaust. Absoultey agreed! Our history is marked w/ violence and we are still confronting it. I’m very encouraged by the discussions all over our media, towns, villages,… on the topic of violence and humanity. I feel we need to have forums in westchester about Institutional slavery/ Oppression . For the NEW residents to know WHAT to be aware of . I’ve anxiously been waiting to see this movie. After reading your commentary, I’m even more eager to see it. So glad Quintin won the Oscar for director!! !